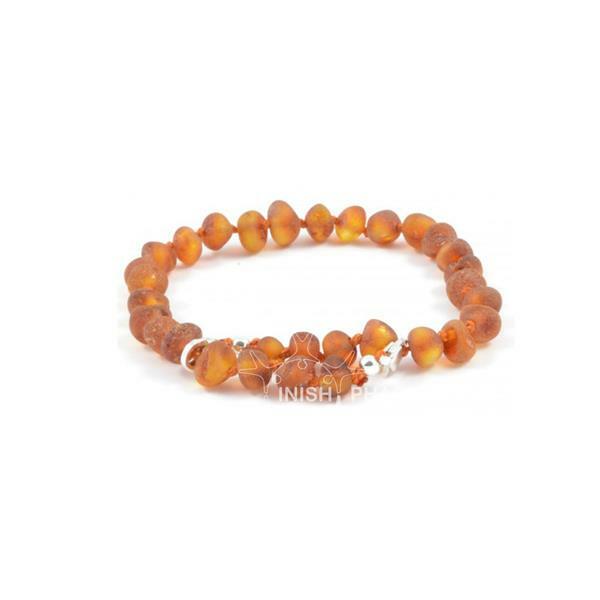 The Natural Amber Bracelet has become really popular as a natural remedy. The Baltic Amber beads are said to release Succinic Acid when they are close to the skin for long periods of time. The acid produced can provide analgesic properties.